4 Tips for Lowing Your Heat Bill That Will Surprise You! As the days start to get cooler, there are a number of things we can begin to look forward to again. 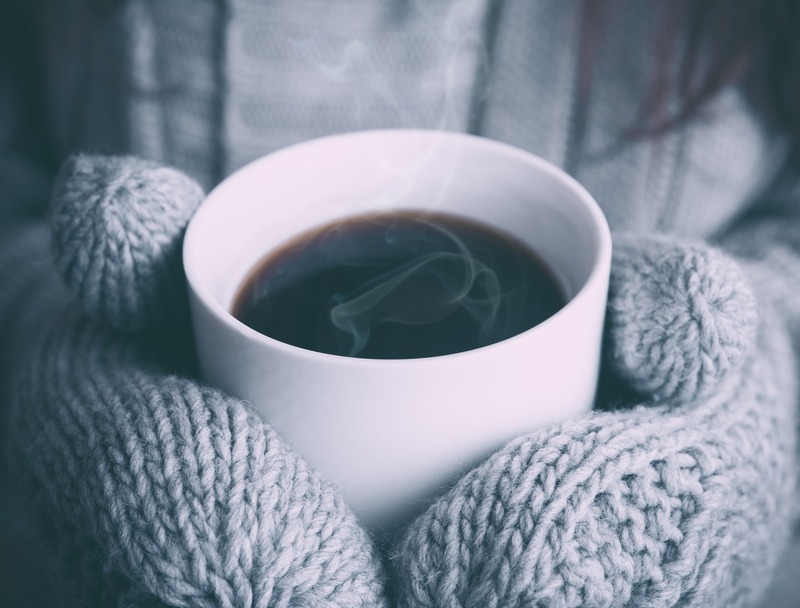 From our favorite cozy sweaters to sipping a warm beverage by the fireplace, winter is all about finding ways to stay toasty. However, this also means higher heating bills. Getting an astronomical heating bill can put a serious damper on your winter season. Luckily, there are a few easy (and surprising!) things you can do to lower your expenses and save some cash. If your home is feeling too warm or too cool, you probably head straight to your thermostat to address the problem. With just the press of a button, you can send warm or cold air circulating throughout your home. As the main control of your home’s temperature, your thermostat allows you to communicate with your heating and cooling system. However, that’s about where most people stop thinking about it. During certain times of the year, your HVAC system is working overtime to keep you and your family cool. But not to worry, if you have the proper equipment, your system should be able to handle the heat. 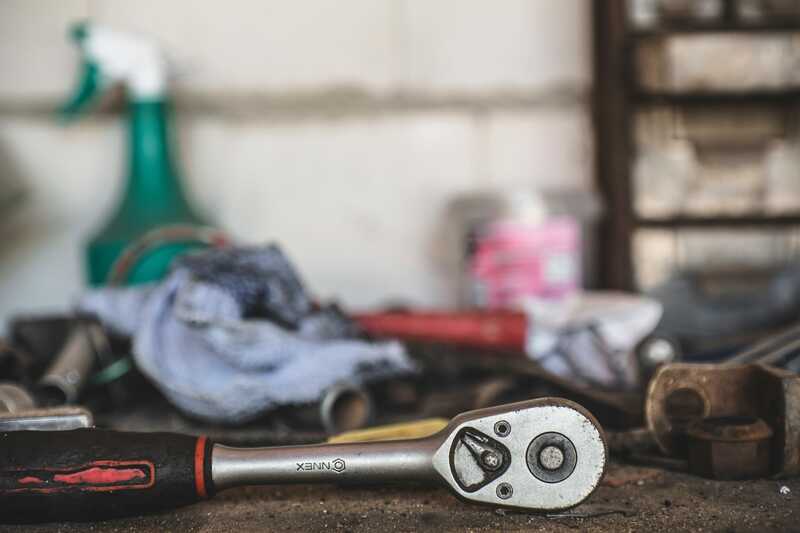 It’s never a bad idea, however, to do what you can to reduce strain on your system which will ultimately help maintain its longevity and efficiency. Below we’ve compiled six tips for keeping your system working effectively and efficiently in maintaining cool temps inside of your home. Do you ever crawl into bed only to find yourself tossing and turning, trying all night to find a comfortable sleeping position? You’re tired, but you just can’t seem to fall into the deep, restful sleep you need. During the summer months homeowners enjoy the cooling capabilities of their high-efficiency air conditioning unit. However, while the indoor temperatures are going down, the energy usage (and bills) tend to go up. 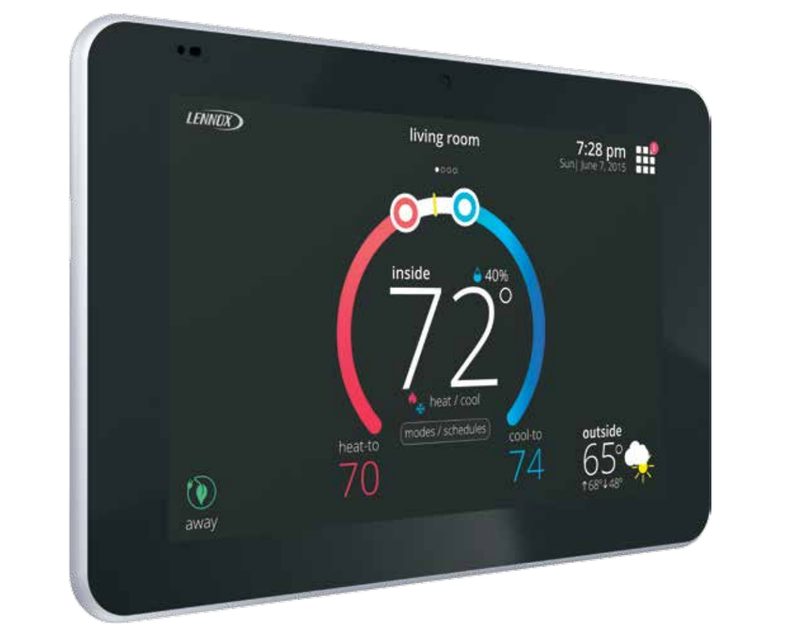 Knowing the optimal temperature settings to use on a programmable thermostat enables homeowners to get the most out of their HVAC system during the summer and save money doing so. Do you have trouble falling asleep at night? While some people may have a bedtime routine, most don't consider room temperature as much as they should. A room that is too hot or cold may be the reason for your restless nights. Although you may be tempted to save energy by keeping temperatures as low as possible in the winter and as high as possible during the summer, it may adversely affect your personal biorhythm. 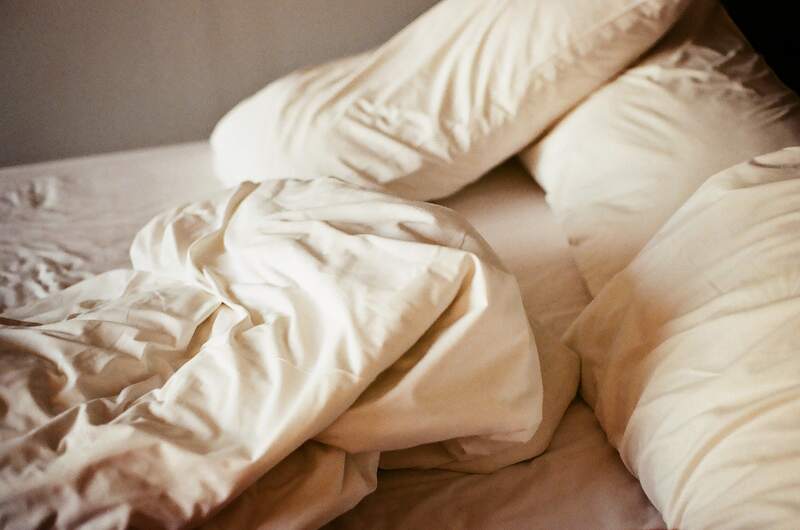 Let's begin by taking a look at the science of optimal sleep and how you can better control your home's temperature for an ideal sleep environment. If you are transitioning from a manual thermostat to a digital one, you may be wondering what you need to know before making the switch. Moreover, programming your new thermostat can seem a bit intimidating; even the tech-savvy can have difficulty the first time. 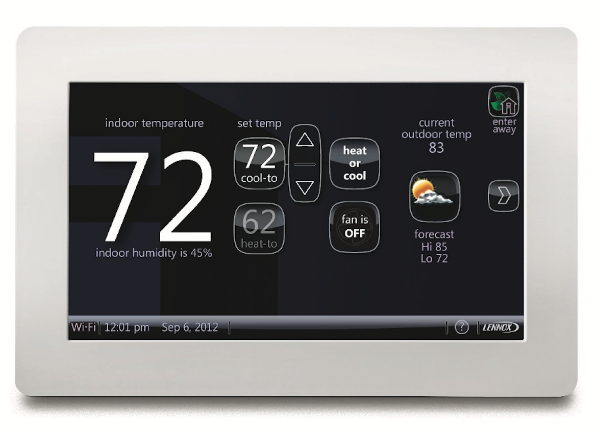 Let's put aside the range of extensive features on digital thermostats and focus on choosing the right device and setting for you. Besides their aesthetically pleasing designs, wifi thermostats contain valuable functionalities, especially when connected to a mobile app. 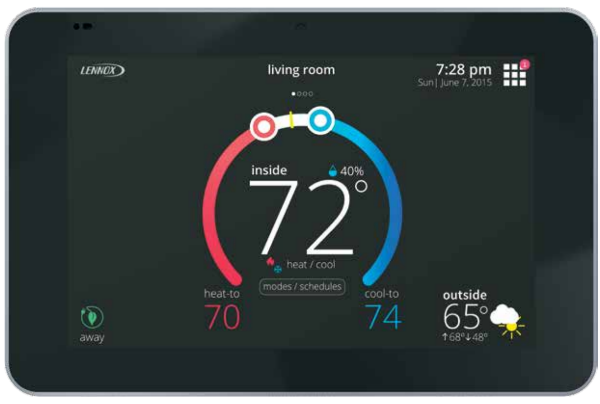 A wifi thermostat gives you a full range of comfort control even when you're not at home. Here are a few benefits a modern day wifi thermostat can offer. 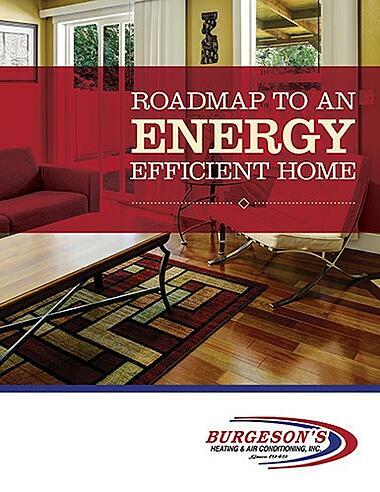 Identify the steps you can take to make your home more energy efficient with our roadmap to maximizing your monthly savings and minimizing energy usage within your home. 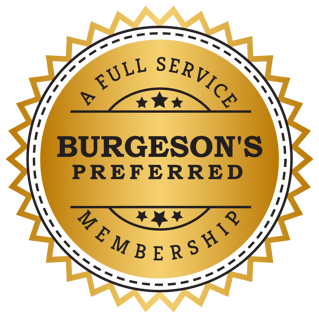 Burgeson’s accepts Visa, Mastercard, Amex, Discover, and Personal Checks.